Will Wilder and the Relic of Perilous Falls ardently follows the traditional adventure story, about a passion-driven hero who with his sidekicks a fearful brainiac, and a strong faithful friend, overcome a villain and save the world from destruction. Arroyo’s world also contains elements of mystery, magic, and prophesy, as well as the familiar use of grotesque figures to represent anything villainous. And like most pre-teen adventure stories, Raymond’s story contains two types of worlds: The ‘real world’ and the ‘fantasy world’. The “real-world” is run by adults. It is filled with rules that establish an empty peace and impractical practicality, where nothing exists unless it can be perceived by the senses. In contrast, the fantasy world is filled with magic and myth. Within the world of fantasy, anything is possible and usually only those who believe in the deeper reality, or have been gifted with a special ability can partake of it’s mystery. 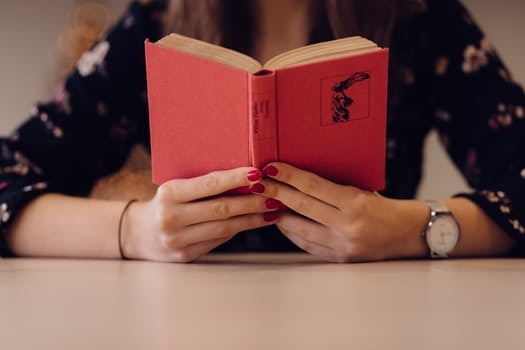 It is this mystery, which the hero must enter, and in which the reader must believe, for the hero’s victory to take place. Yet amidst these common tropes, Raymond Arroyo carves a sly niche among other books in the fantasy genre. Although his mid-grade books may rightly be compared to Rick Riordan’s series, Arroyo brings something that is definitely different. Unlike Rick Riordan, who opens the reader’s eyes to the deeper reality of the pagan god’s existence and world influence, Arroyo welcomes his audience into the deeper reality of spiritual warfare, through creating a world in which real demons are encountered, and where each s actions in the ‘real’ world has a direct effect on what can happen in the ‘fantasy’ world, and vice versa. It is a world where powerful gifts of grace aid in victory over demons and the common man can be a legendary hero. Spiritual Warfare is a world reality that we Christians know, is not fictional. This is the genius of the Will Wilder Series. He addresses the fact of spiritual warfare directly and gives his characters powers that are not necessarily fantastical. As a seer, Will can see demons. Another character has prophetic dreams. Summoners can call upon the aid of angels, and His Aunt Lucile, a repeller, shoots laser beams of red light when forming a triangle with her thumbs and index fingers. Arroyo’s characters don’t have fictional powers, but abilities related to real spiritual gifts and graces such as prayer. (Obviously shooting red lasers by forming a Trinitarian symbol is not equivalent to praying quietly, or exercising demons, but the consequence of the lasers power is not inaccurate as a symbol of prayer. In both cases demons are expelled. The powers of intercessory prayer to the angels for protection, and receiving prophetic dreams as Joseph of Egypt, and St. John Bosco, are realities. Also, it is not unheard of for people to sense the presence of evil, or even to see the spiritual warfare going on around them. These apparent extraordinary gifts, while they may be considered rare, are nonetheless valid. But when these gifts are presented as fantastical powers, it is easier to believe and desire the existence of these gifts of grace. Will Wilder and the Relic of Perilous Falls not only affirms to children in what they know to be good and evil, but also challenges the adult reader to reidentify which of the two worlds presented can rightfully be called fantastical. This story, despite its familiar plot points, his characters and storytelling, easily grabs the reader’s attention, curiosity and excitement. 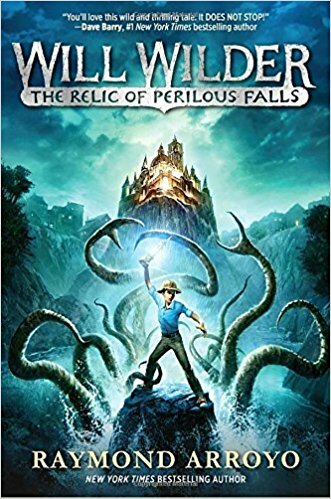 Will Wilder and the Relic of Perilous Falls pours out a curiously refreshing experience for the young readers of the 21st century.